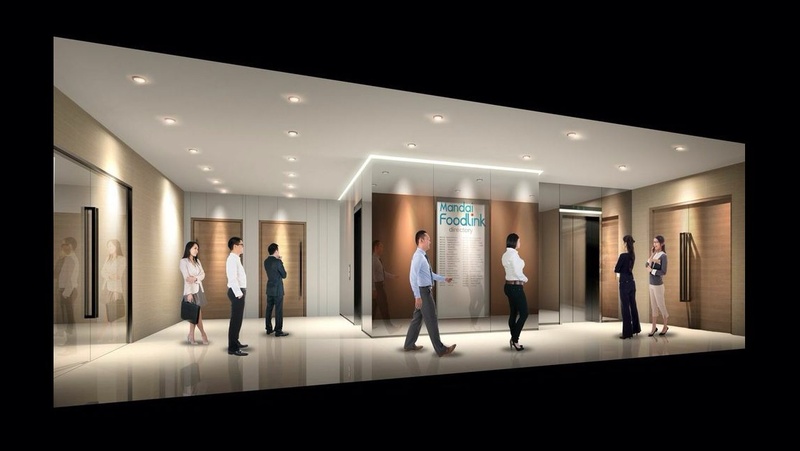 Mandai FoodLink is a new B2 food industrial project launch at Mandai Link by Wealth Property Pte Ltd, a subsidary group of Lian Beng . 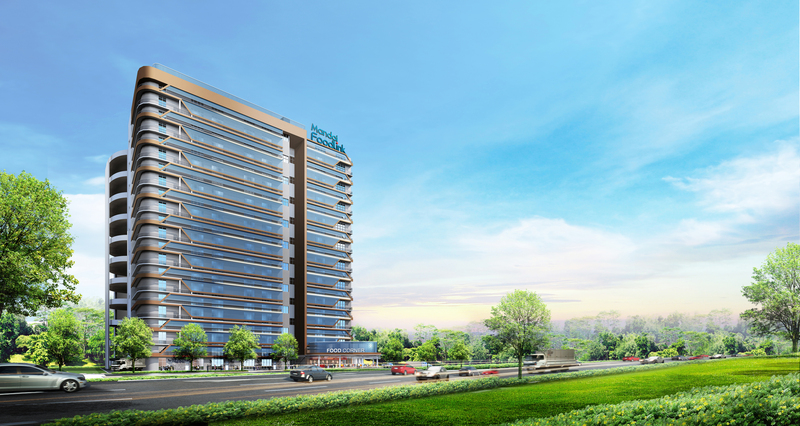 The site with a size of 6,891.2 sqm, will be developed into a 11 storey development with 87 units and 1 staff canteen. 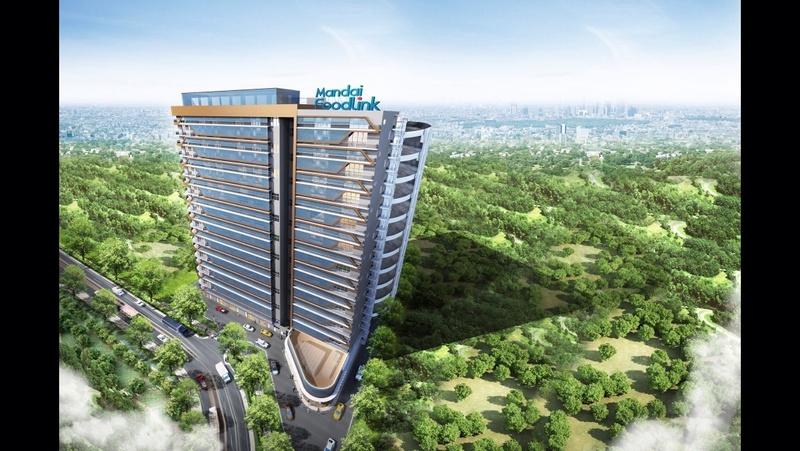 The size of the units will be ranging from 1851 sqft to 4026 sqft with 8 units on each floor. The units will also come with a mezzanine for users to maximise the space use for their operations. Mandai Foodlink is a very unique and rare B2 food industrial project for owners to own for use as their central kitchens or for investors to lock down under their portfolio as JTC usually leases out their food factory instead of selling. 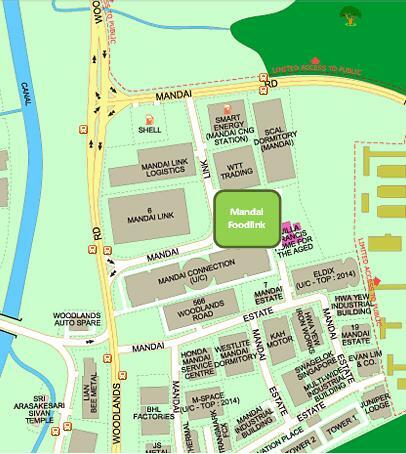 Located in a strategic location of Woodlands road, Mandai Foodlink is well connected within Singapore by major expressways like the PIE, BKE, SLE, KJE ,TPE and even out to Malaysia via Woodland Causeway. 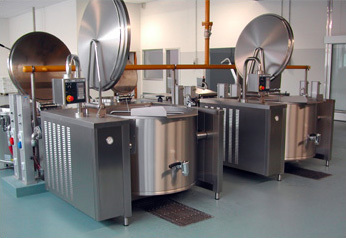 This allows the factory to act as a central kitchen for food production shortening delivery time to clients or food outlets throughout Singapore. Being easily accessible by public bus services, the factory also provides convenience to workers who do not have their own transport. Singapore’s food industry has been a significant contributor to our growing economy. Increasing desire for lifestyle, health and wellness amongst the growing affluent populations all over the world is driving up the demand for better quality and healthier food products. This has opened up new opportunities for made-in-Singapore food products. 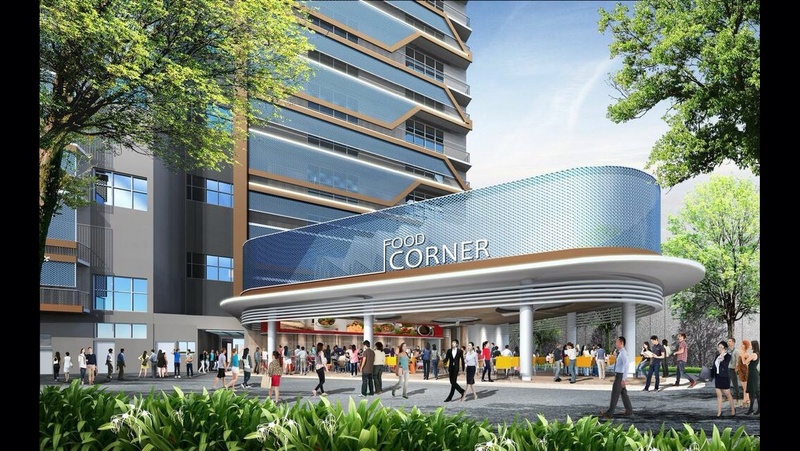 Singapore’s strategic location, world class infrastructure, skilled manpower and trusted reputation for its high quality and hygiene standards has positioned it well to become a dynamic food hub for international and local enterprises. With food science and technology gaining importance in the manufacturing value chain, investment in R&D has gradually become a key focus for food manufacturers to improve packaging and enhance product shelf life. 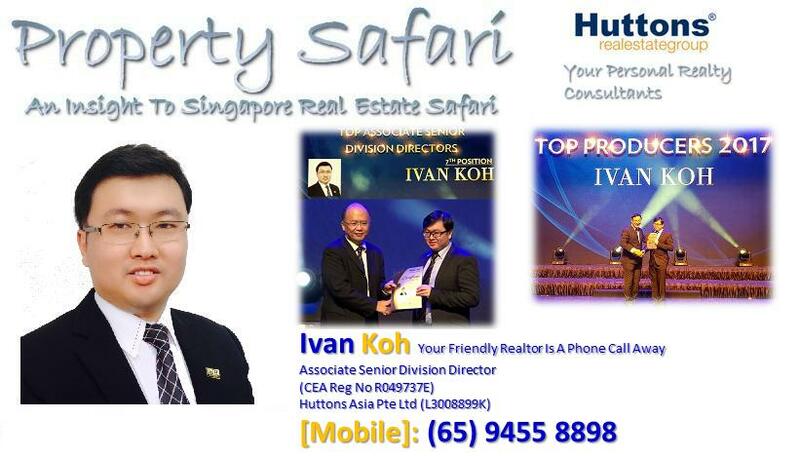 Well-connected island-wide via PIE, BKE, SLE, KJE and TPE.